In a world of perpetual innovations in technology, brands are continually stuck between slowing down and reinventing the wheel of martech which keeps them going, and staying put with delays in data activation. But they don’t have to settle for either of these approaches. 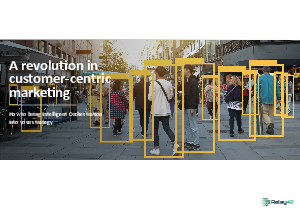 Now is the time for enterprises to reclaim their brand’s independence in agility, innovation and customer obsession, removing all traces of vendor lock-in, slow-down or strategic compromise with a comprehensive, centralized approach to marketing technology which goes beyond DMP: Intelligent Orchestration.